Independent food outlets are often the heart of a local community. Not only do the owners form a strong bond with the locals, and provide them with great food in the process – it also means that the community is there for them in times of need. A great example of this is a recent story coming out of Seal Beach, in Orange County, California. 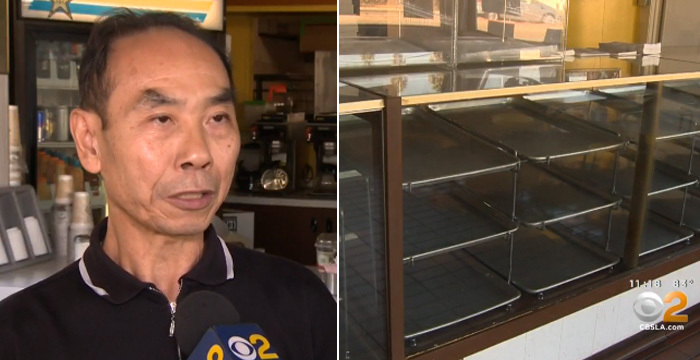 Long-time Seal Beach resident John Chan and his wife Stella have been serving customers fresh donuts, bagels, and croissants at their store Donut City every day for the last 30 years. Tragically, last month, Stella suffered a debilitating brain aneurysm, and is now recovering in a local nursing facility. As anyone who has suffered from an aneurysm or brain hemorrhage will know, the effects can be extremely life-limiting, and often require around-the-clock care. Of course, John was distraught by what happened, and wants nothing more than to be by his wife’s side as she goes through the long recovery process. However, the couple still have bills that need to be paid – the store is their livelihood and it will not run itself. 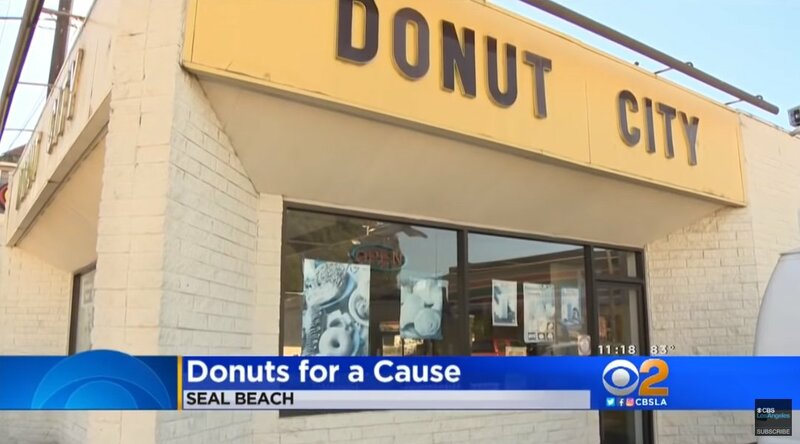 This is where the local community and Donut City’s loyal customers stepped in. They knew they had to help John and Stella. Firstly, they offered to set up a GoFundMe account for the couple, but John is a proud man and refused their kind offer, saying that he simply wants to spend more time with his wife. Taking this into account, the locals came up with an evern better idea. They committed to buying the store’s donuts by the dozen, whenever they could, so that John could make what money he needed for the day, then shut up shop and go spend time with his wife. 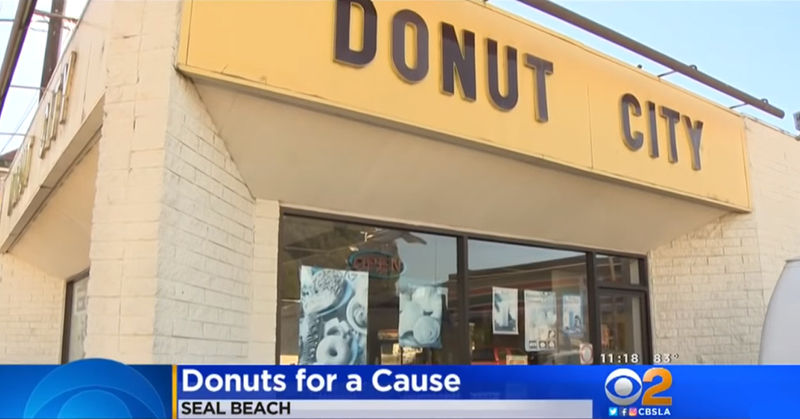 This was a win for everyone involved – the locals got to exercise their generosity, as well as being able to munch on these delicious donuts regularly. More importantly, John and Stella’s business can continue, and John is now able to spend as much time as possible with the person he loves most in the world. As hardworking independent business owners, John and Stella truly sum up what the American Dream is all about. We at Aunty Acid are praying that Stella makes a full recovery, and we wish this hardworking husband-and-wife duo all the best for the future. If you’re in the area, make sure you pay Donut City a visit!